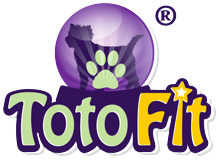 Toto Fit is available in the UK !! Made for Agility !! DOGGO Parcours, FREE delivery. Here at Touchango K9 we take our dogs' stuff very seriously. Drawing on years of experience we aim to bring you some of our favourites, quality gear that has been used and loved by our own dogs. Every product is tried and tested - if we wouldn't use it ourselves, we don't stock it. 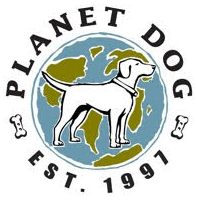 Our Work Hard Shop has everything you need for your active dog. 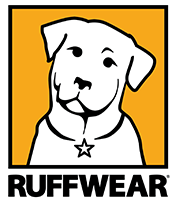 Coats for any occasion, cooling vests, collars, leads, harnesses and safety products. Whether your dog is a performance dog or active pet, there is something here for everyone. Our Rest Easy Shop has everything your dog needs for a good nights rest and recovery from a hard day. 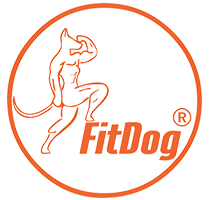 The ultimate in canine beds, drying gear, rehabilitation and supplements. Our Have Fun Shop has brilliant interactive toys, recreational toys and yummy treats. Need we say more?! We are very excited to introduce 'Touchango K9', a family run business comprising of myself, my husband and our dogs, based in the beautiful Kent countryside. 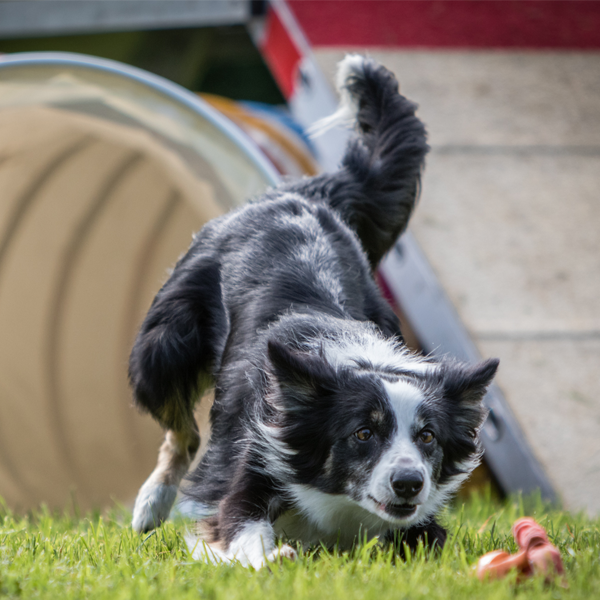 Having been involved in dog sports for over 25 years, firstly in obedience and then agility a few years later, we have a lot of experience with active dogs. As well as competing at Championship Level agility, we also run the Touchango Agility Club in Kent. Most weekends throughout the summer we can be found at an agility competition somewhere in the UK! I am well known for competing with my Border Collies with the 'Touchango' affix, so when we were looking for a name for our new business it couldn't be anything else really! We are always available to chat about suitability of products, how to correctly fit or if you want a bit of advice (even if it's what colour would suit your dog best!). 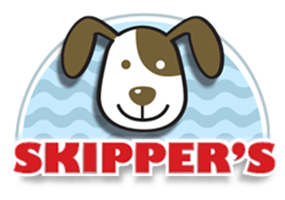 We offer a friendly, knowledgable service and will always go that extra little bit for our customers, you're very important to us.